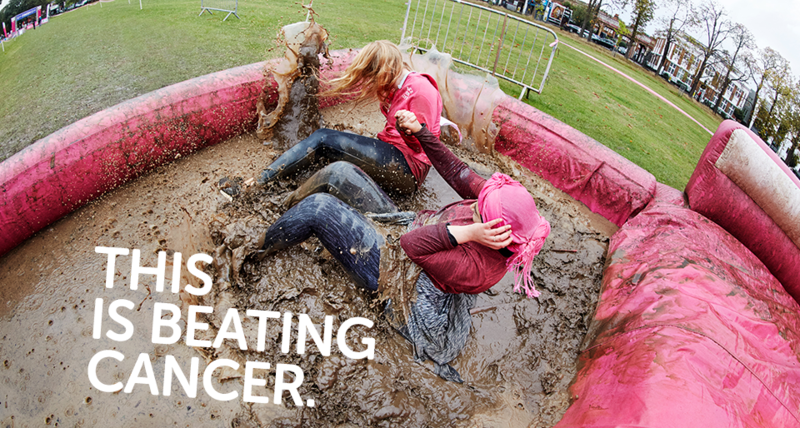 Pretty Muddy and Pretty Muddy Kids is a fundraising event for kids and women organised by Cancer Research UK. Walk, Jog or Run around Clapham Common’s 5km obstacle course. Whatever the pace you are saving lives by entering. All money raised goes towards the research of over 200 cancers. Event open to all fitness abilities. The course is not suitable for wheelchair users. Toilets and Refreshments on site.